The Independent has drawn attention today to the “decade in detention without trial” of Shaker Aamer, cleared for release in 2007. 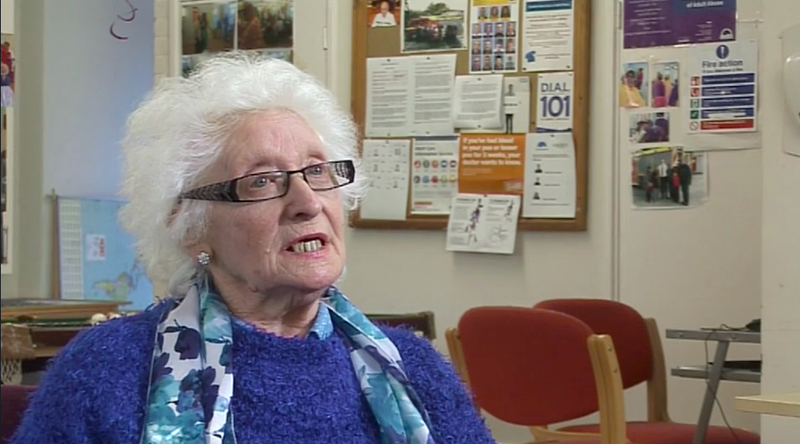 The article emphasised Shaker’s current declining health and concerns about the amount of time he has endured in solitary confinement. 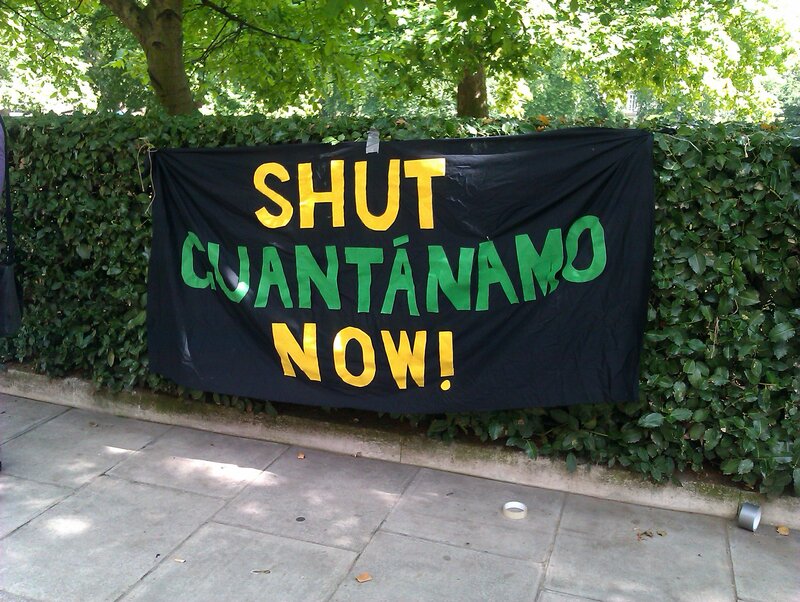 As a British resident, Shaker looks to be spending his tenth year in Guantanamo Prison where his recent hunger strike draws ever more concern about just exactly what it means to have been “cleared for release” in the United States of America. While this is a case that has drawn minimum media attention in the past ten years, what seems to be lacking is not just a public awareness of the issue but an informed public response to it. One reader’s comment on the Independent article, with more than 10 ‘likes’, has expressed hostility about the idea of British taxpayers money being used on “lawyers looking after his interests” with a reluctance to accept Shaker as a British resident. This kind of prejudice dominating the response to the Independent article is disconcerting, especially given that we know of the torture received by Shaker in Guantanamo Prison and the trauma that has befallen his family for ten years now, particularly his son, who has never seen him. Shaker was abducted while residing in Afghanistan to build wells and a school for children as a charitable act. The real issue here is one of humanity and a huge injustice in the legal system of America – not one to do with terrorism or a bigoted gripe about who is paying for Shaker’s lawyers, who he has only had very little contact with anyway. He is a British citizen, it must be remembered. The article brings little more to light than a reminder and a vague description of a decline in Shaker’s situation. Perhaps more prominent are the superfical and racist comments brought about by the article from an audience that seem unaware of the plight of Shaker, Omar Khadr and others suffering the injustices of Guantanamo. It is interesting that fifty years after Stanley Milgram‘s experiment into obedience to authority; there has been no shift in human development. We still believe in upholding the justice system even when it is killing innocent people and destroying lives. We need to stop putting our trust in Government actions simply because it is easier to ignore them. 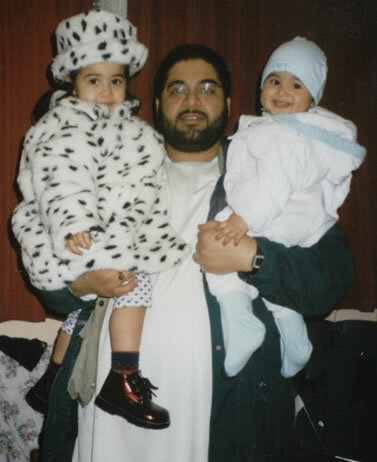 Progress comes with education, so if you want more information about the save Shaker Aamer campaign, spend just five minutes getting to know his case and just why we need to call for his release today. 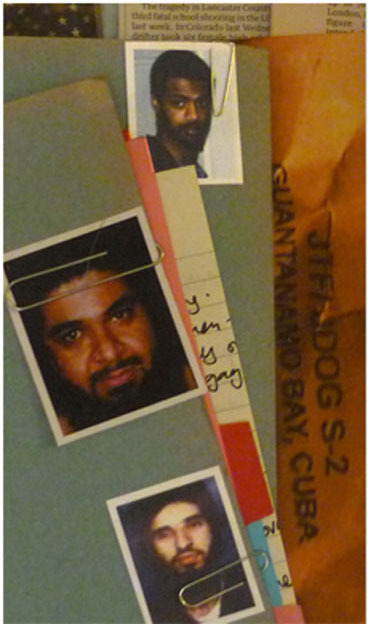 Watch video- Omar Deghayes, former Guantanamo Bay detainee, describes his interrogation by British Intelligence agent, “Andrew”, and others (MI5 and MI6) while held illegally in Pakistan. Today the Guardian exclusively revealed the UK’s secret policy on torture. The document shows intelligence officers were instructed to “weigh the importance of information sought against the pain inflicted”. Not only does this document expose the UK’s complicity with torture, which it acknowledges is illegal under UK and international law, but it also attempts to justify the need for keeping the policy secret because it may increase the threat from terrorism. In other words it is not the illegal torture policy that is a problem- just people finding out about it. In other words, as any criminal will surely agree, the real crime is being found out. The document attempts to blame the messenger or whistle-blower for any potential negative “blow back” rather than the torture policy itself. Behind this lies a remarkable confidence that both the victims and the perpetrators of torture will keep silent or will not be believed if they speak out. This policy of secrecy would explain why credible witness and UK resident Shaker Aamer is still in Guantanamo. It would appear he will be held until tormented into insanity. The British intelligence services have been implicated in fresh allegations of torture, the Guardian has revealed. In spite of promises from the government to investigate the complicity of the Intelligence services in the use of torture against terror suspects, it is alleged that MI5 was involved in a case of ‘rendition’ as late as July last year. Omar Awadh, a Kenyan businessman, was secretly captured and deported to Uganda (a practice referred to as ‘rendition’) in the wake of the July 2010 bombings in Kampala. He was subsequently held in prison where he claims that he was tortured by local security officials and interrogated by officers from MI5 and the FBI. Previously, detainees from Guantanamo such as Omar Deghayes, have claimed that they were questioned by British intelligence officials during their time in detention. 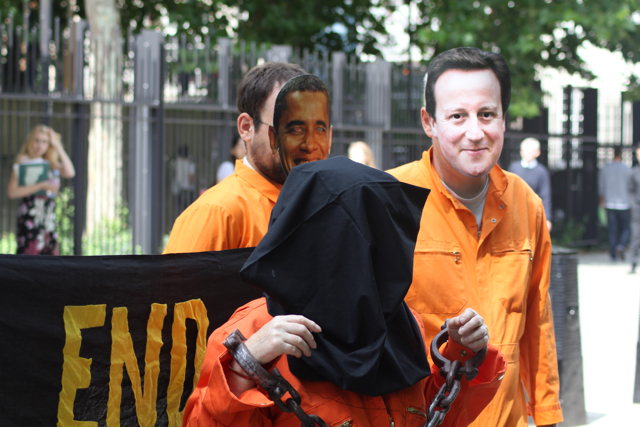 In July 2010, shortly before the bombings that lead to Awadh’s arrest, David Cameron announced plans for an inquiry into the complicity of MI5 in the outsourcing of torture to other countries and promised compensation if it was confirmed that British Intelligence had permitted the torture of UK citizens. Although Mr Cameron was keen to investigate human rights breaches committed under the last government, he has yet to respond to the latest torture allegations in the Guardian.